It’s a belief, rooted in service, peace, comfort. It's Sentient. 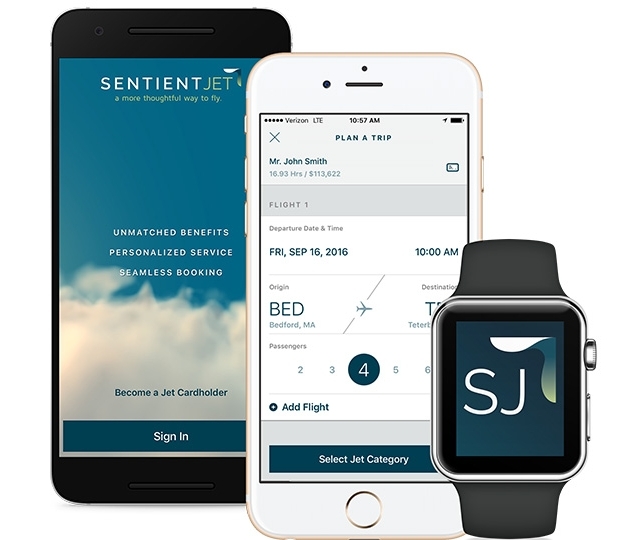 As the inventor of the jet card, Sentient offers the most sensible, intelligent choice in private aviation. With it's customer's humble attitude in mind, Sentient Jet is devoted to personal attention, unmatched benefits, and a culture of safety and security. 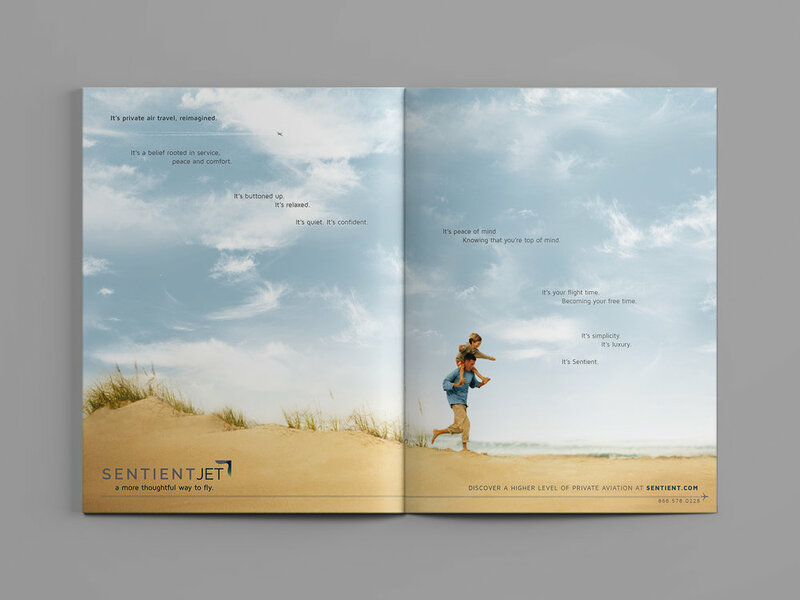 The complete rebrand and new campaign helped Sentient Jet spread it's message, "a more thoughtful way to fly," to both its existing loyal client base and valuable prospective clientele. August marks the start of #harvest2017 in #NapaValley! 🍷 Check in with us each #WineWednesday to learn more about each of our partner vineyards.